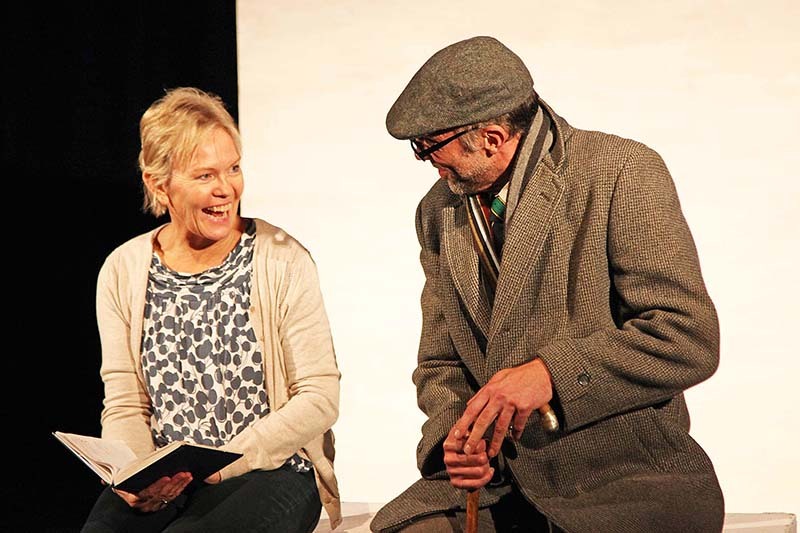 After three sell-out shows in cities across the UK and rave reviews, a new Parkinson’s play called Kinetics is taking to the road for a run of 13 performances throughout September and October. 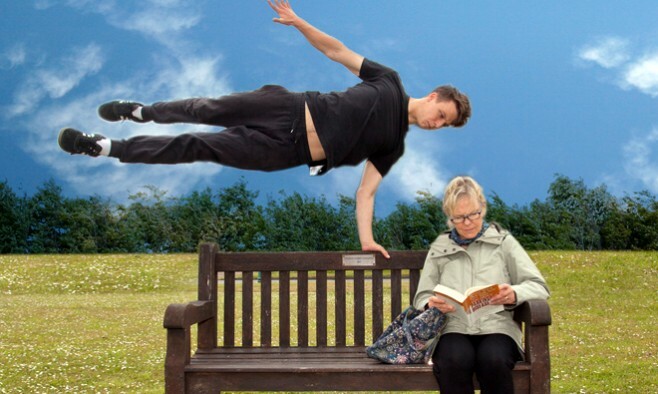 Based on a true story, the inspiring theatre piece explores the unlikely friendship between a teenage boy who is devoted to free running (Parkour) – the extreme sport that involves navigating obstacles without equipment – and a middle-aged woman with early-onset Parkinson’s disease. But what can they possibly have in common? Despite living completely opposing lives, a chance encounter leads the two protagonists to realise the answer: they share the desire to move. 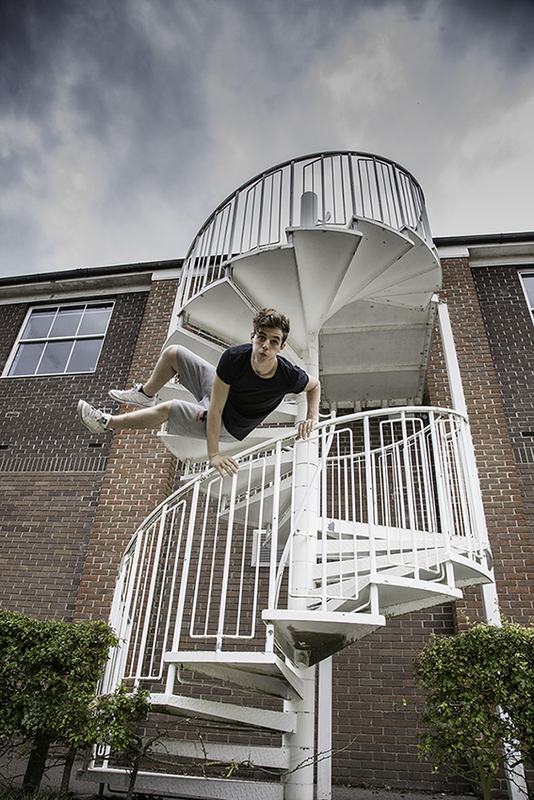 Featuring projected imagery and electrifying live Parkour, the show raises awareness of Parkinson’s with wit, while challenging perceptions and giving a realistic insight into the daily struggles that come with living with the condition. Written by actor and drama teacher, Sue Wylie, the play recounts her personal experience of living with Parkinson’s. Sue, who performs the lead role, explains: “Five years ago shortly after my 50th birthday I was diagnosed with Parkinson’s. After the initial shock I knew I wanted to write about it. I was teaching drama at the time and discovered that a bright but rebellious 16-year-old student in my tutor group was free running on the school roof. Through the juxtaposition of the characters the sharp script, full of emotion and humour, unexpectedly draws parallels between two lives that couldn’t seem more opposite. The two learn more important life lessons from one another than they ever could have imagined.